KELLY Mouthpieces manufactured these for Benge/King/Conn and we over-produced, so we are offering the remaining stock at the lowest price anywhere! Acousti-Balance represents a new concept in mouthpiece weight distribution, with the mass balanced between the cup/throat area and the shank. 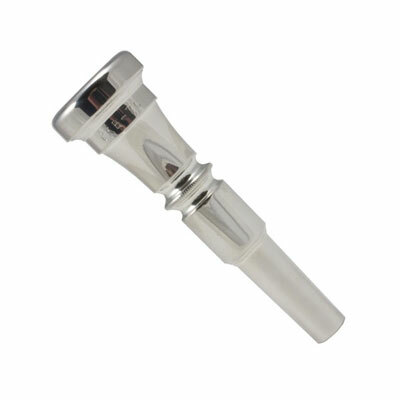 This strategically balanced system results in a highly responsive mouthpiece that is acoustically efficient and well suited to all styles of performance. Our 7C has a medium-shallow cup and medium-wide rim, producing a full, solid sound in all registers.